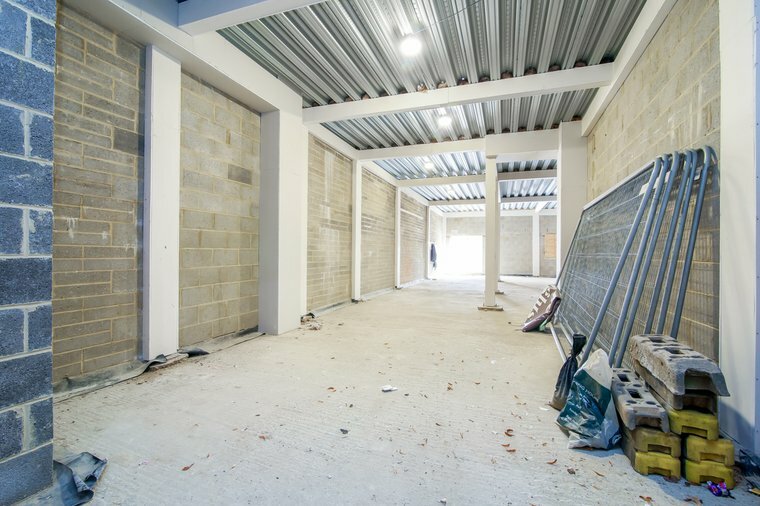 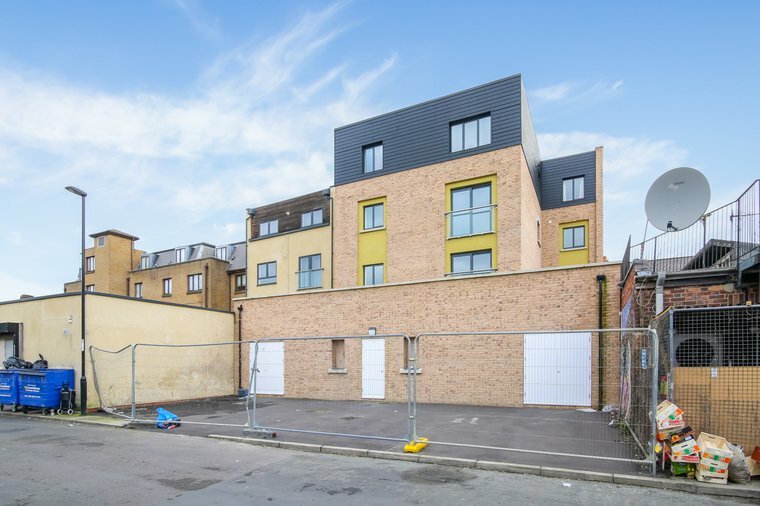 Two units are available within the refurbished block on flexible terms subject to agreement and on a long leasehold basis of 125 years. 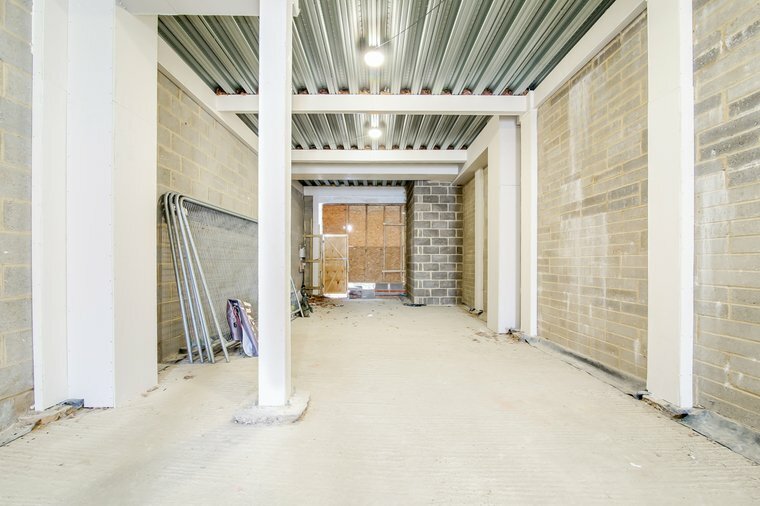 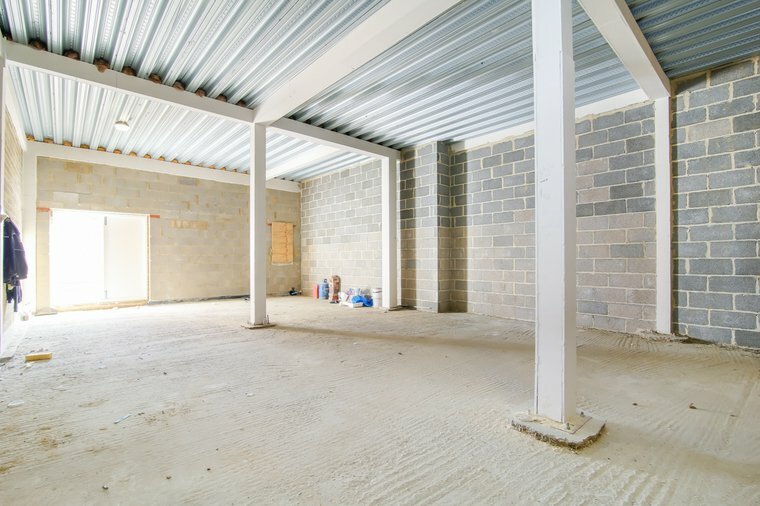 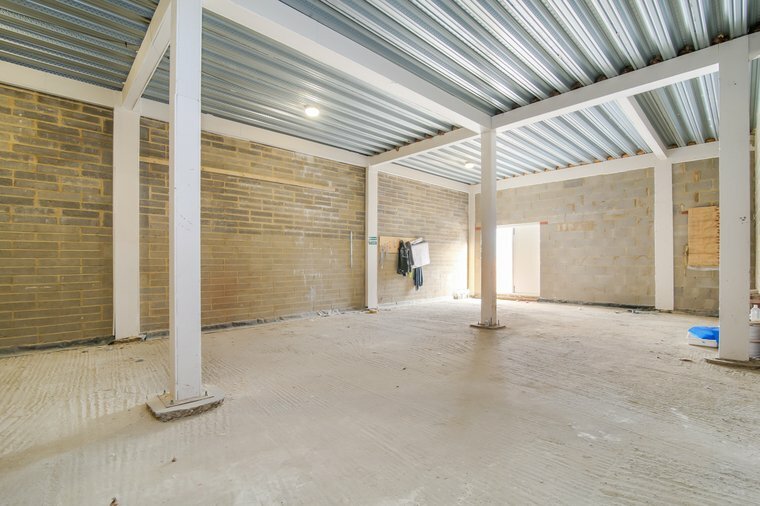 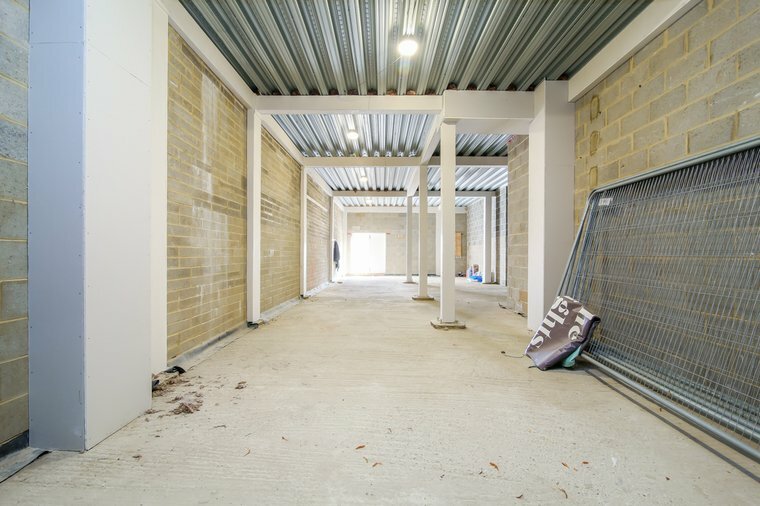 The recently refurbished retail units are offered in shell and core condition. 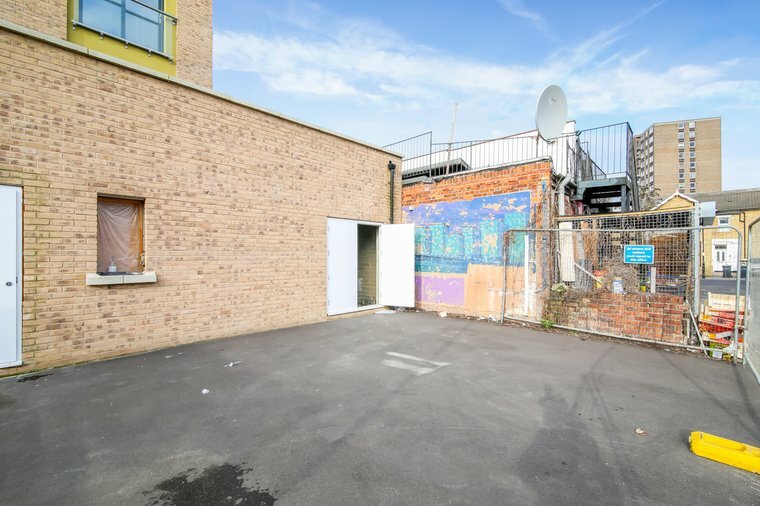 Both units benefit from a rear access with a small patch of outside area, possibly used for two parking spaces. 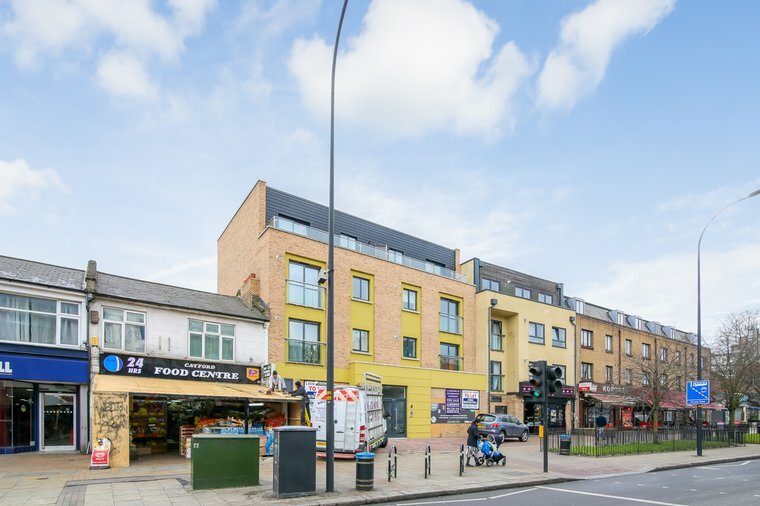 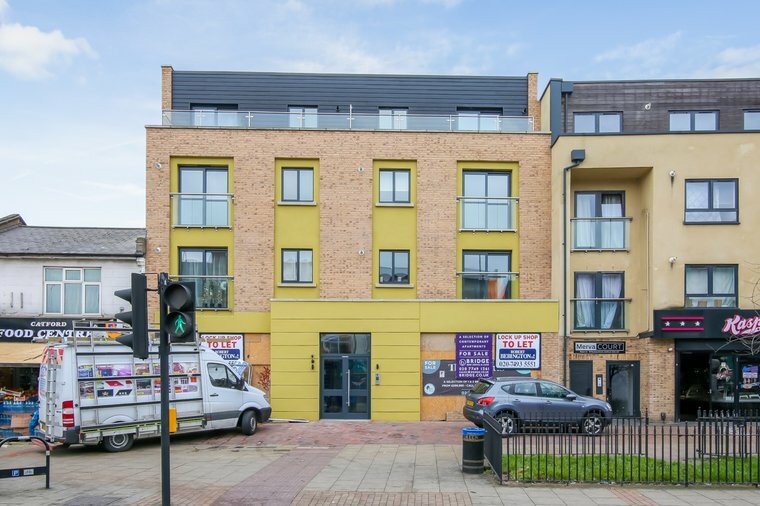 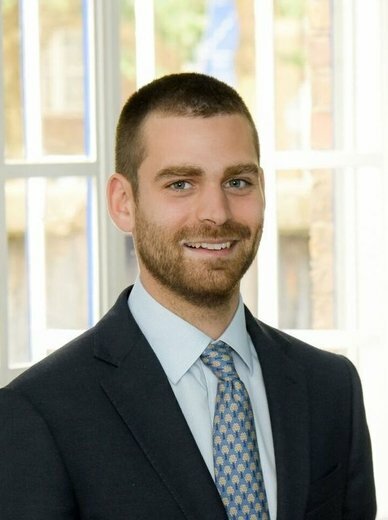 Located on the main high street of Rushey Green, which connects Lewisham and Catford, the units overlook the busy thoroughfare with good passing vehicles and good footfall.